← Funny Man Turned Author…It Works! A preview as to what I am reading, or attempting to read at the moment. While reading Colin Mochrie’s Not Quite the Classics I remembered how much I enjoy reading classics. 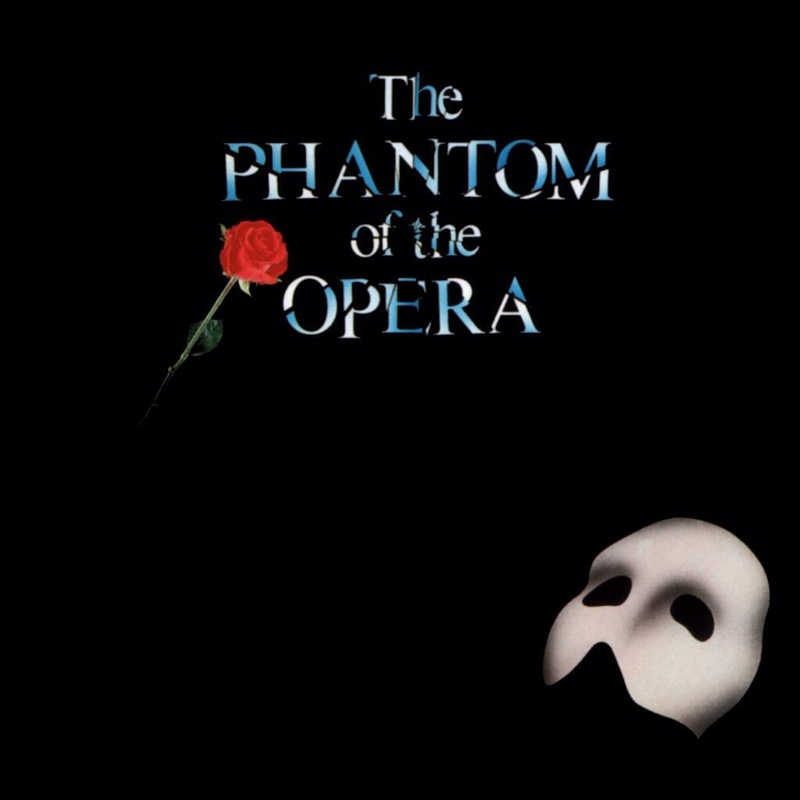 I’ve begun reading The Phantom of the Opera by Gaston Leroux. The 2005 film of the same name starring Gerard Butler as the Phantom and Emmy Rossum as Daaé is what got me interested in the novel. I find it fascinating to read a book and then see the movie or vice versa to see the different creative processes used between the two and seeing what directors and screen writers decide to change about beloved stories. I am only a few chapters into the 1910 novel and have already noticed several discrepancies between the two forms. Personally, I think this allows for the two forms to exist on their own without needing to rely on the other. More thoughts to follow as I make my way through the book. Cheers!